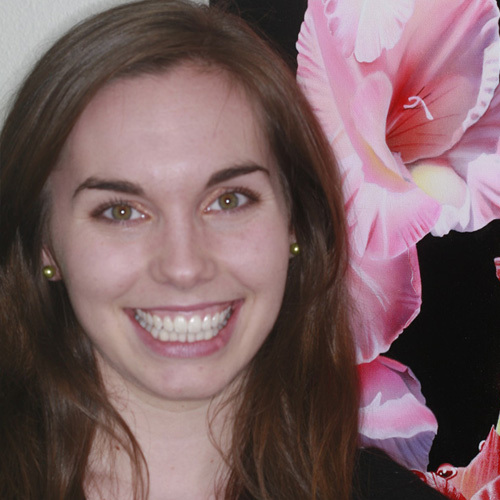 Dr. Adams is licensed to practice dentistry in Wyoming, Colorado, and Iowa. He received his Doctor of Dental Surgery degree from the University of Iowa in 1981. 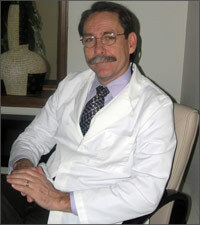 He is especially interested in comprehensive cases as well as all aspects of cosmetic dentistry. He is a member of the American Dental Association, the American Academy of Cosmetic Dentistry, the Academy of General Dentistry. He is also an alumnus of the L.D. Pankey Institute and the Schuster Center. He regularly attends continuing education classes in pursuit of excellence. Dr. Adams has served in the capacity of President and Secretary/Treasure of his local Dental Society, and is the former chairman of the Wyoming State Peer Review Board. He and his wife raised three children who are now young adults and welcomed their first grandchild in March of 2017. They enjoy reading, the fine arts, camping, and playing tennis. 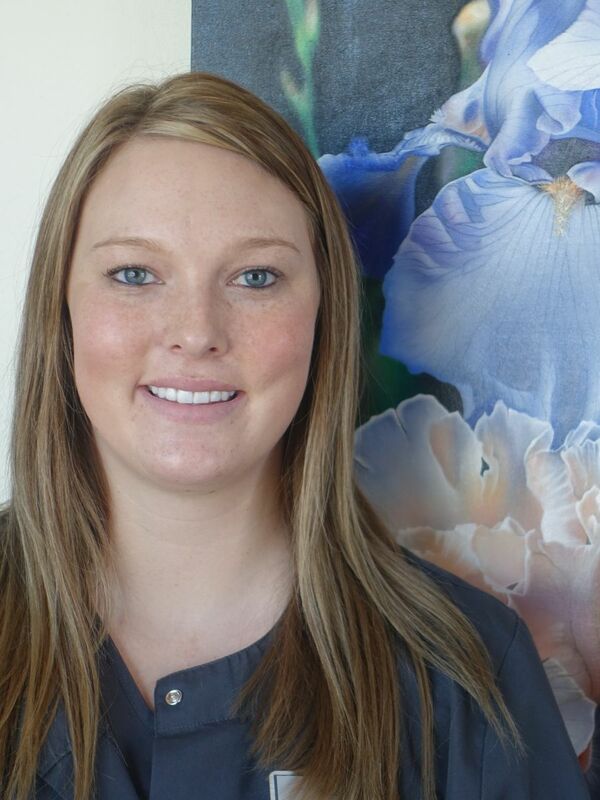 Demrie was our beloved hygienist for 6 beautiful years. She recently lost a battle to cancer in August of 2018. Even though she is no longer with us, we will consider her part of our team forevermore. 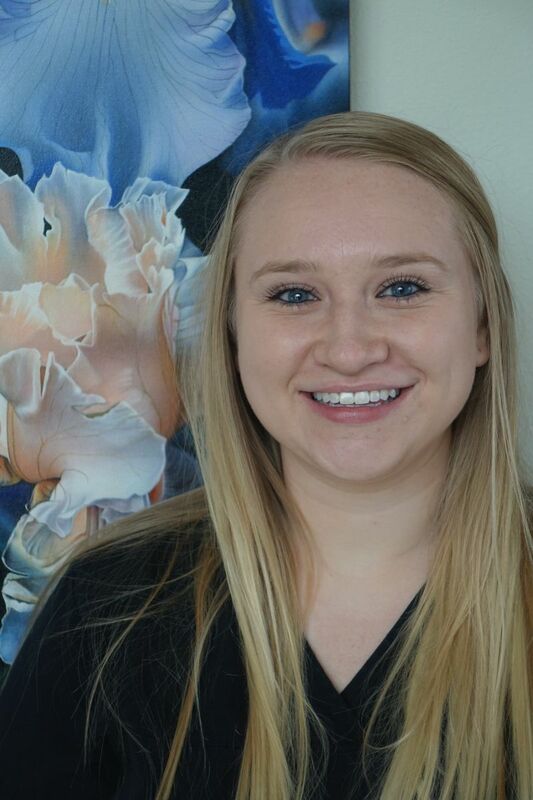 Danni graduated from Laramie County Community College Dental Hygiene Program in May of 2015. As our full-time hygieniest, she is a spunky, friendly, and positive part of the team. Her passion is to enhance our patient's dental experience by creating a comfortable, judgement-free setting that allows for patient education. She is a proud Laramie native and embraces living in the same town as her and her husband's family. They enjoy taking outdoor adventures like showshoing, hiking, and camping together with their two dogs. Missy is a Wyoming native, born and raised in Laramie. She started working as a dental assistant in 2014. 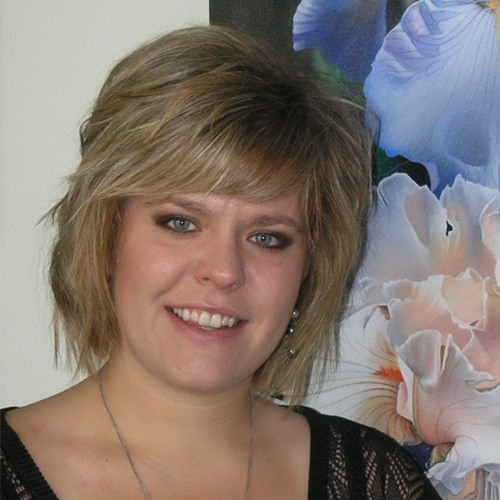 Missy began dental hygiene school at Sheridan College in 2016; and graduated with a Bachelors of Science in Dental Hygiene from the University of Wyoming in 2018. She enjoys getting to know patients; as well as educating them on their oral health. Missy married her wonderful husband in 2013, and enjoys spending time with her family, being outdoors, traveling, and cheering on the Cowboys! Lois has been with Dr. Adams’ office since 2003. She attended Pacific College of Medicine and Dental Assistants in San Diego, California. She has worked in different offices throughout the U.S. and Guam as her husband worked in the Air Force. 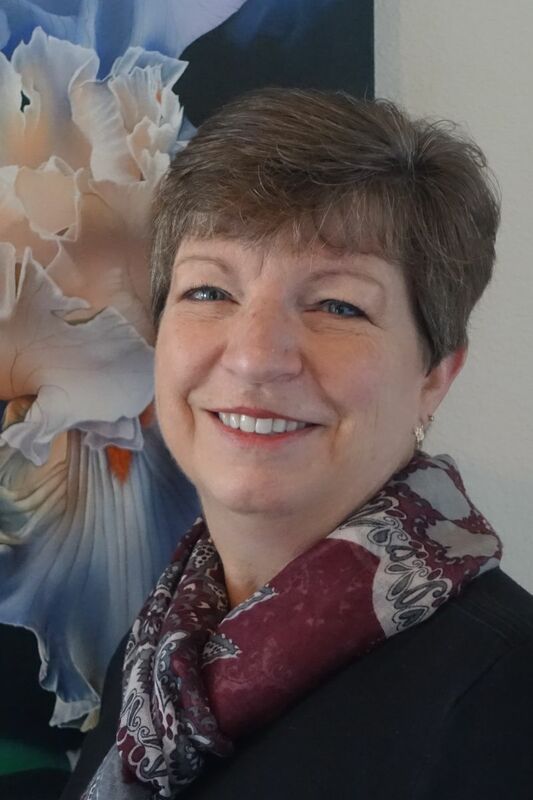 Lois had over twenty years of experience before joining our office. Her extensive background has developed a strong appreciation for the value of the patient/dental team relationship. Open communication and trust are a vital part of that relationship. She considers her current dental team to be the best she has worked with. Her outside activities include quilting, and spending time with her five grandchildren. Lois also assists her husband with his church work and their congregation. Ashley joined our team March 2018. She is very excited to be gaining experience in the dental field at Dr. Adams office. 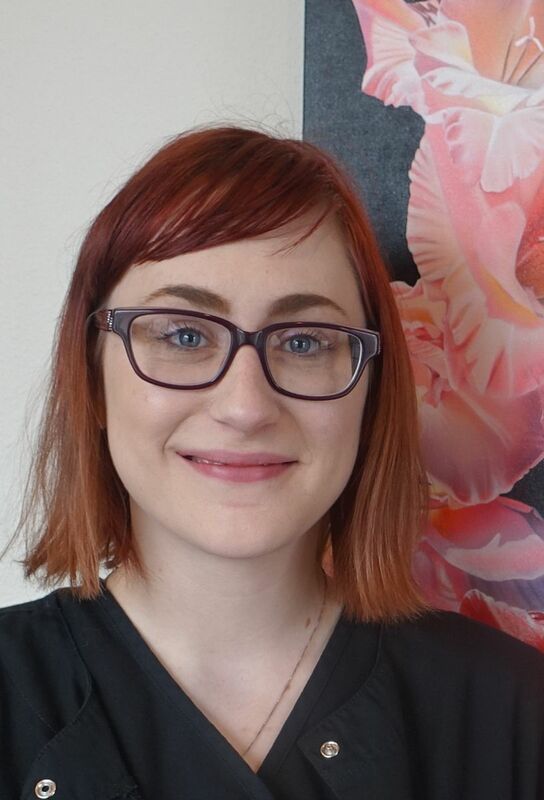 A Laramie native, Ashley has been in hotel service for some years and she is now eager to be extending her education by learning a new skill in the dental field! In her free time, Ashley enjoys time spent with family, playing with and caring for her animals, and creating art through painting and sketching. 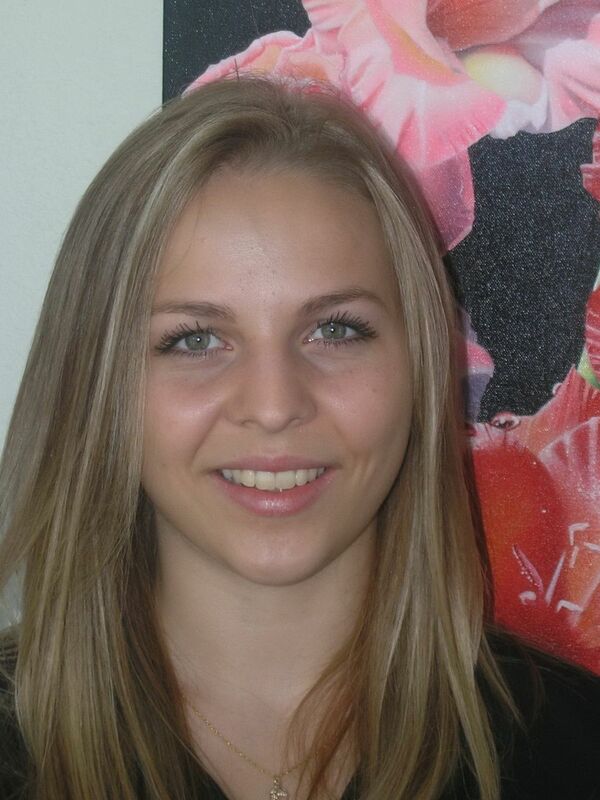 Maggie received her certificate in the Dental Assisting program through Front Range Community College in May of 2014. She and her husband have found a great home in Laramie after meeting here in 2010 at the University of Wyoming. In her free time, Maggie enjoys attending church events, arts and crafts, and investing in her friends and growing family. Having joined us August 2017, Jessica is a great asset to our dental team. She and her husband are Rock Springs natives and are excited about this next chapter in life as he attends the University of Wyoming and she gets familiar with the dental world. In her free time, Jessica enjoys spending time with family and friends. She enjoys travelling, specifically in Europe, and hopes to explore the country more in the future!